Several people have been injured in Paris after an explosion and fire at a bakery in Paris, police have said. 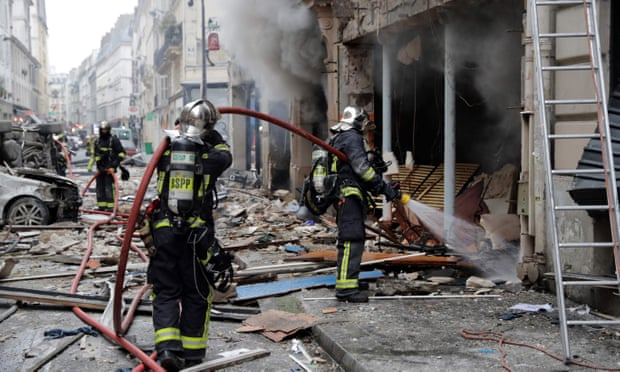 The blast on Saturday morning was believed to have been caused by a gas leak and firefighters were at the scene on Rue Trevise in the 9th arrondissement of north-central Paris, a police spokeswoman said. Several injuries had been reported to police but no deaths. The explosion came amid heavy security in the capital and around France for gilets jaunes (yellow vests) protests expected later on Saturday.